Fair Trade Campaigns recognizes Towns, Colleges & Universities, K-12 Schools, and Congregations for raising awareness of Fair Trade principles and increasing purchase of Fair Trade products. 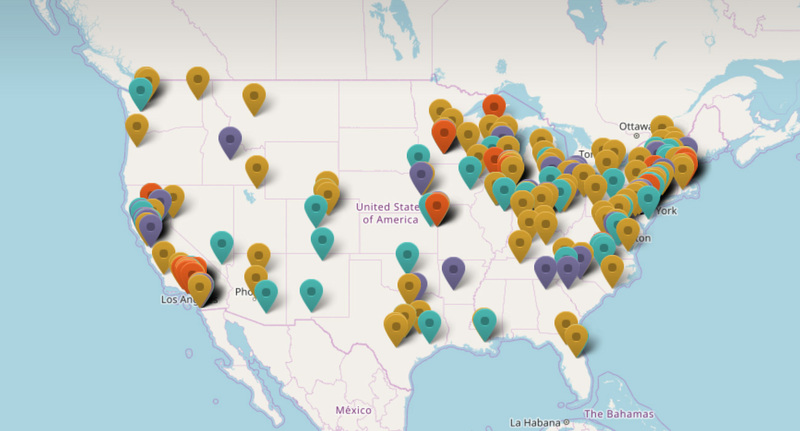 Today, there are over 250 active campaigns in 41 states across the U.S.
Want to get involved? Find a campaign near you, or start one in your community. Learn more at fairtradecampaigns.org.